Writing is supposed to be fun. Well, that's what I thought, at least. Looking back to the beginning, it was supposed to be a place where I could explore my ideas, experiences, and share them with you, the reader. As of late, blogging has not been as fun as it once was because I am afraid it feels more like a job. If the topic did not relate to technology or some helpful thought of the day, I didn't write about it. Fortunately, I am more than just technology. 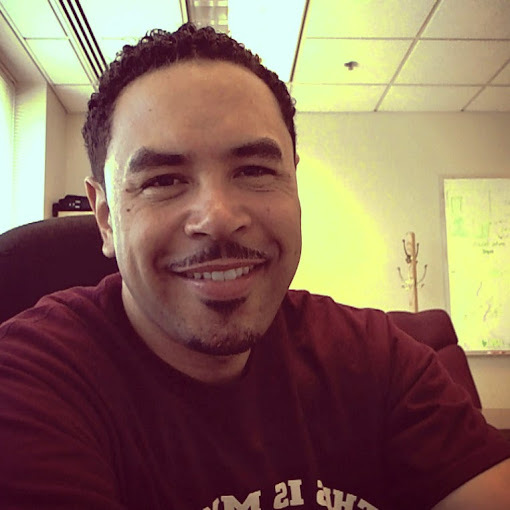 My experiences and observations on life are what makes me and the blog unique. It is a view of the world through my eyes. You might ask yourself, what happened? Why am I now realizing something you guys may already know? I'll give credit to a movie I watched this past weekend. Don't laugh, but the movie is called Julie & Julia. I know, I know, it's a chic flick, but there are lessons to be learned. 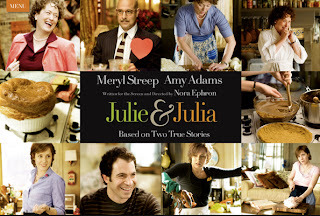 For those who have yet to watch it, the movie stars Meryl Streep as Julia Child and Amy Adams as Julie Powell. By the way, I love Meryl Streep. The feature presentation is built on a real life project. Julie Powell, an almost novelist and full-time grief counselor, sets out to cook every dish from Julia Child's "Mastering the Art of French Cooking" within the course of 1 year. She blogs about the experience. Through the good and bad times, Julie attempts to capture the ebb and flow of her project. The movie captures her first blog entry and later highlights the exciting moment where she gets her first comment. Watching Julie & Julia made me to think about my own blog. Am I being me or am I the product of rules posted by others? Don't get me wrong, I want my blog to flourish and find favor in the reader's eyes, but at the same time I have to be real. Needless to say, I am more than just web technology. I have real thoughts that extend far beyond the computer. 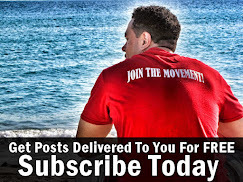 So, while I appreciate the 10 rules for blogging success, I believe that having fun, making connections with real people, and sharing my own views on life are ultimately more important than following best practices. In the end, my hope is that this entry will remind me of why I started blogging in the first place. In the future, should I lose sight of my motivation again, please pick up on this important note. So, if you get nothing more out of this entry, just remember that blogging is supposed to be fun. It is supposed to capture the thoughts, ideas, and experiences of every day life. It is perfectly fine to be flexible and write about whatever comes to mind. Be it technology, fatherhood, self-help, IT management, or even something totally off the wall, it is OK to write about that very thing. Whatever that THING is. To my readers, I appreciate your continued support. Some days I think I have it all figured out and then I find that maybe I don't. I'm just thankful that you return time and time again.